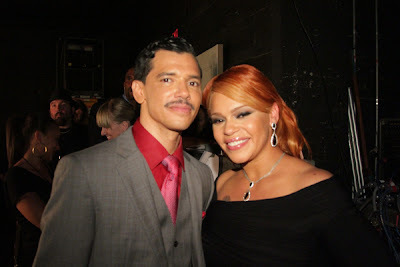 Check this new song out from El Debarge & Faith Evans. I'm slightly diggin' this but it's weird that Faith Evans voice is deeper than El DeBarge voice. I guess you can call them both the comeback kids! What do you think of "Lay With You"?